A spring is an elastic object used to store mechanical energy. 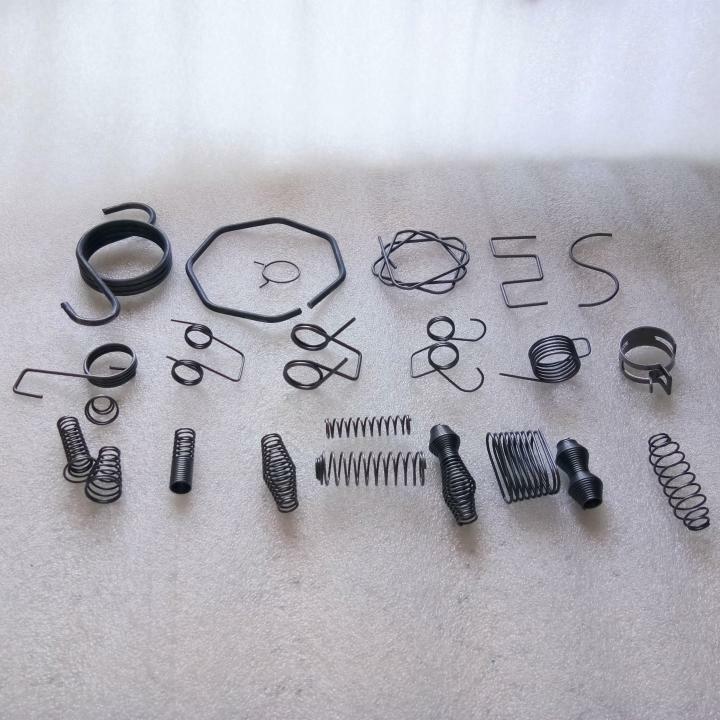 We have developed various types of spring like compression spring, extension spring, torsion spring, medical spring, spring rings, micro springs, double torsion spring and many more. We are here to serve you and help you through the design, prototype, and purchasing process. 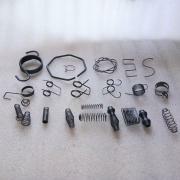 As a springs supplier, our goal is to satisfy our customers and to build lasting professional relationships.